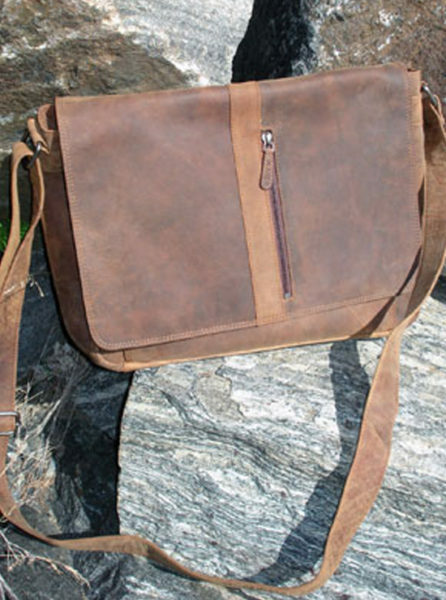 This messenger bag has it all! 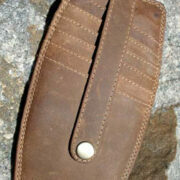 The strap is adjustable, it has multiple pockets (both open and zipped) and two interior compartments. Perfect for the student…or the executive on the go. 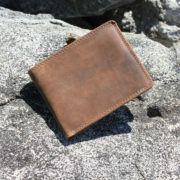 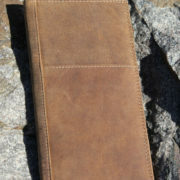 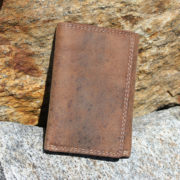 Crafted of sturdy buffalo hide, it measures 14″ wide, 12″ high and 4″ deep (36 cm x 30 cm x 10 cm).